Lots of us, right? Although highly volatile, Mega Moolah affords us at least one way of getting there. 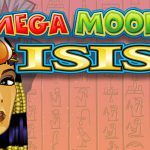 Even non-seasoned slot machine aficionados may well have heard of Mega Moolah – a stalwart of the Microgaming group. Jon Heyward was splashed across the press for winning £13.2 million on this slot in October 2016. The 26-year-old soldier from Chester, UK, scooped up the jackpot after depositing £30 and making just 25p bets. Seven minutes after starting to play, he was rich. But let us suppose – just for a moment – that Mega Moolah isn’t going to make you rich. Are you going to have fun trying? You don’t have to land one of the eye-watering jackpots to give your bank account a boost. The non-progressive jackpot is a mighty 225,000 coins. That’s some incentive to play right there. 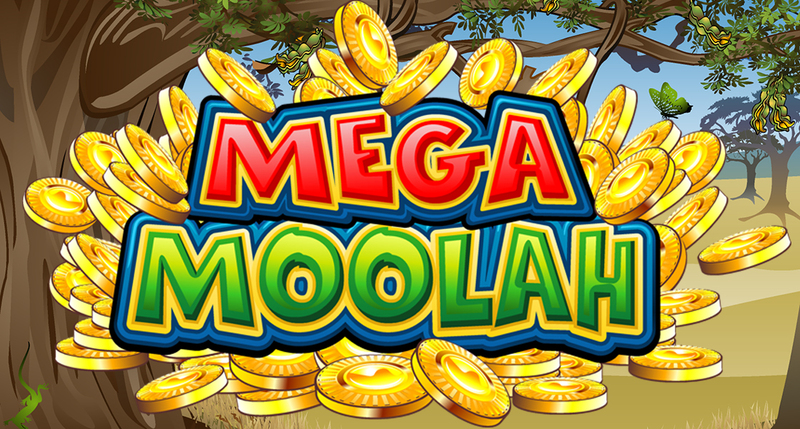 Whilst not as technically advanced or immersive as some of the more modern online slots Mega Moolah is a treat to play. We have an African safari theme over 25 reels and five paylines. And what would you expect from such a theme? The background bathed in a dusky, orange sunset? Check. Cheery, evocative-of-the-savanna audio? Check. Symbols comprised of zebras, elephants, giraffes, wildebeest and antelopes? Check. Along with other, more traditional symbols like A,K,Q,J,T? Um…check? The wild symbol is the friendliest looking lion you’re ever likely to encounter. This (amiable on the screen but different in reality) beast substitutes all symbols for extra winning paylines. Except there’s what looks like a cross-dressing scatter monkey. 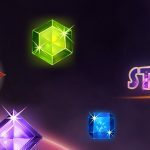 Land three or more of these interesting-looking creatures and you’ll activate the free spins bonus – giving you 15 free spins where the wins can be tripled. Good times. Yes, great, I get it. 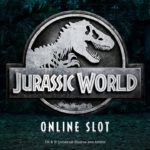 But what about these jackpots? Okay, that’s why the majority of people play this. 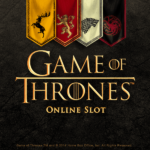 So there are four jackpots: Mini, Minor, Major and Mega which you can watch constantly, incrementally go up from, respectively, 10.00, 100.00, 10,000.00 and, the big one, 1,000,000.00. The pesky or friendly RNG (random number generator) determines who is on the receiving end of the jackpot which is activated by a wheel of fortune just sort of popping up. It spins, you click ‘stop’, it stops, you yelp with delight at becoming a millionaire. That’s the idea, at least. Slot machine gurus claim that the higher the stake, the greater the chance of scooping one of these jackpots, although Jon Heyward may well disagree. He’s not the only person to win a life-altering amount of money. The mysterious Mrs P, also of the UK, won over £4 million in August 2010. Georgios, from Greece, won a not-too-shabby £6.3 million. A probably still smiling Finnish player won £5.5 million a year later. This baby has made a lot of people happy. This fun, bright and simple-to-play slot has been around for a while and seen it all. 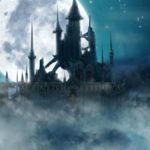 The near perfect execution, playability and the fact that it caters to all bankrolls means that it looks set to continue making millionaires for many years to come.